IMG_0241_1 copy, originally uploaded by k8et. 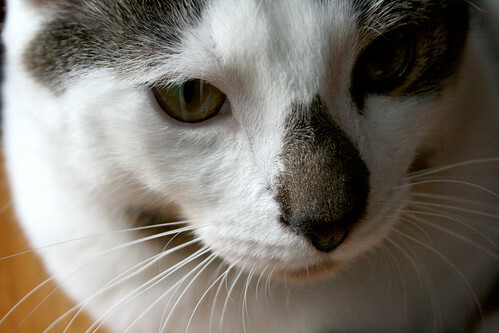 Even with the new camera, the non-black cat is much more photogenic…. when he manages to stay somewhat still, that is!